"Heraclix's view of his own creation as a birth was much more than idle Romanticism, though this was the zeitgeist that had then begun to take hold of Europe." Heraclix was dead and Pomp was immortal. That was before Heraclix’s reanimation (along with the sewn-together pieces and parts of many other dead people) and Pomp’s near murder at the hands of an evil necromancer. As they travel from Vienna to Prague to Istanbul and back again (with a side-trip to Hell), they struggle to understand who and what they are: Heraclix seeks to know the life he had before his death and rebirth, and Pomp wrestles with the language and meaning of mortality. As they journey across a land rife with revolution and unrest, they discover the evil necromancer they thought dead might not be so dead after all. In fact, he might be making a pact to ensure his own immortality . . .
How did I come across this book? Well, a recent "Goodreads" friend of mine wrote this book. I'm grateful I found him on goodreads because he writes some fantastic reviews and so far his presence on my Goodreads homepage has greatly entertained me. 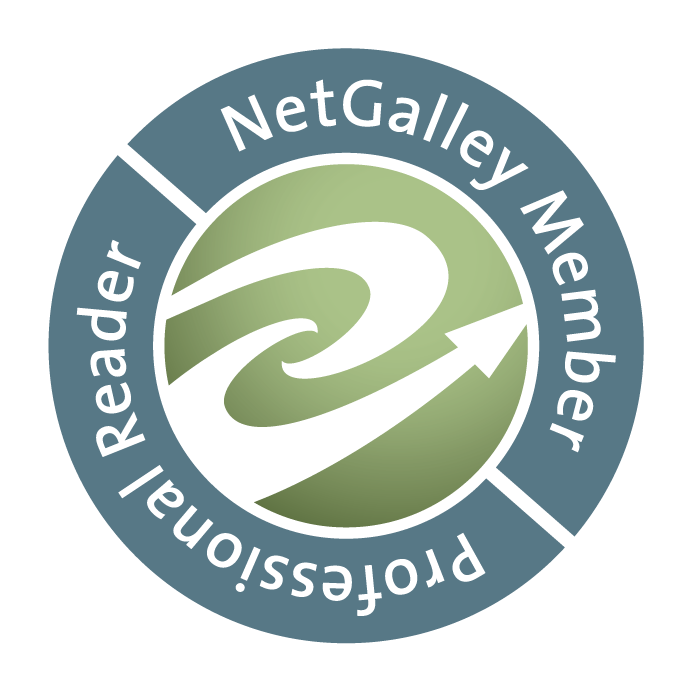 So when I realized this new "Goodreads" buddy has written a book, I had to jump at the chance to read it. Boy, was I glad I did, this man can write! Not only write but he can tell a great story. Forrest should be placed in that pool of Authors with the capability to envelop us in a new world, essentially creating a new fairy tale, which is always refreshing from the mash-ups we've been inundated with lately. Heraclix & Pomp certainly stands on two solid legs (maybe flying with wings would be a better analogy). After the first few chapters I fell in love with both Heraclix (the enormously adorable golem) and Pomp (the first introspective fairy I've encountered). 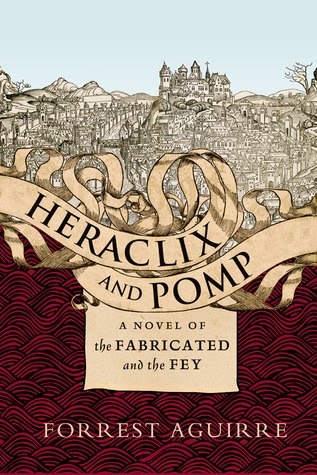 Heraclix meets Pomp during the beginning chapters where they team up and travel together to solve the mystery of existence (on an individual level and as a whole). Those are some BIG themes for a fairy tale, which is the perfect way to bring that magic to adults. Unsure about life? Don't know why people do the things they do? Just read this book and you can be taken through the mind of a fairy who is learning about mortality for the first time, or stand beside the golem as he reflects on what makes him human (or not). The depth of each character struggling to find themselves is pretty fascinating when set within a fantasy world. Reading this gave me that same feeling of elation I used to get while watching The Dark Crystal as a child. If only Jim Henson could rise from the grave, read this book and option it for a movie! How great would that be? The adult language and some situations would probably have to be altered a bit or maybe just target that audience who grew up with all those books/movies. I'm waiting for a comeback on that style, it was so prevalent in my youth and I miss it so much. Reading books like this brings back that feeling. I have to applaud anyone with enough magic in their hearts and talent in their minds to elicit THAT kind of feeling. I'll be talking about this book and probably using it as a comparison for others for a long time. It deserves to be read and should be done with a sprinkle of magic dust in the air.